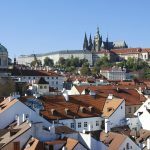 The so-called “Little Quarter” (as opposed to the Old Town) and Prague Castle belong to the most picturesque areas of this charming city. 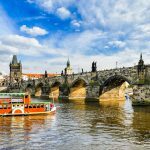 You can enjoy views of the Charles Bridge from romantic Kampa Island, admire the John Lennon Wall and visit St. Nicholas Church, one of the most beautiful Baroque churches in Europe. W.A.Mozart used to practice on the organ there. 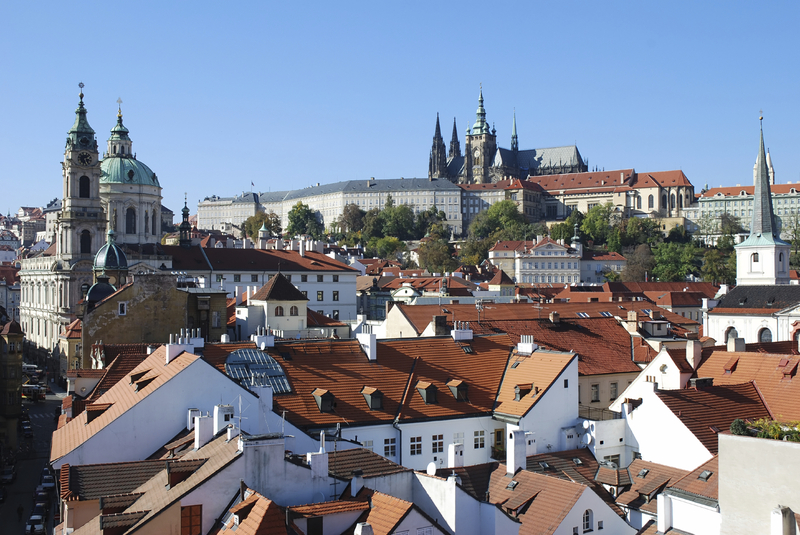 And you can explore Prague Castle, one of the largest castles in the world. Book both the left and the right riverbank tours and get a 45-minute boat ride under the Charles Bridge and through the so-called Prague Venice Canal with refreshments for two people for free (if you are more than two people the rest of your group gets a discounted price on the boat trip: 210 CZK / person, normal price 340 CZK). 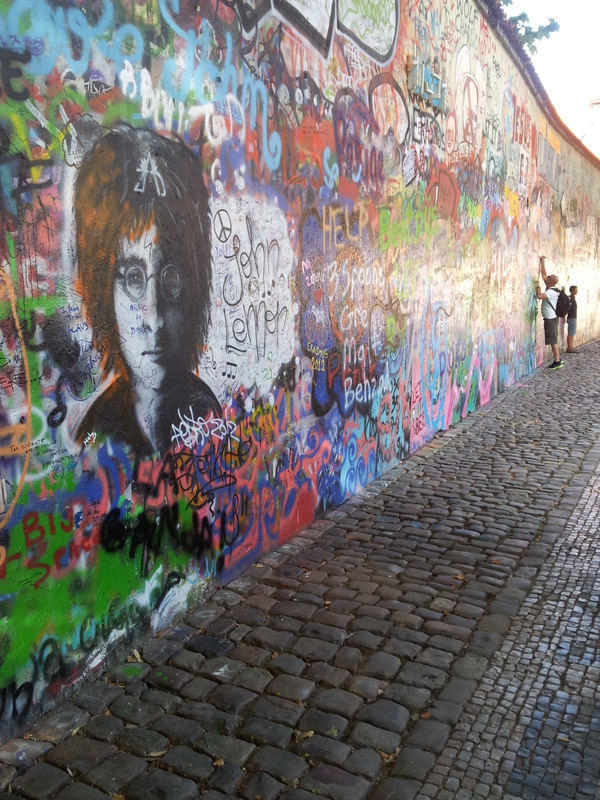 “Lovely Linda, was our knowledgeable and personable tour guide. 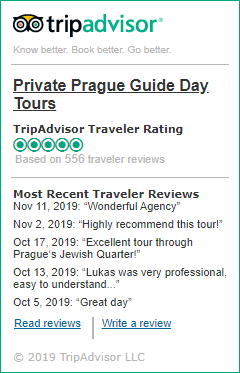 She listened to my preferences, but adapted them as she needed to provide the best experience…” Read more testimonials on our Prague Guide Day Tours profile at TripAdvisor.com. 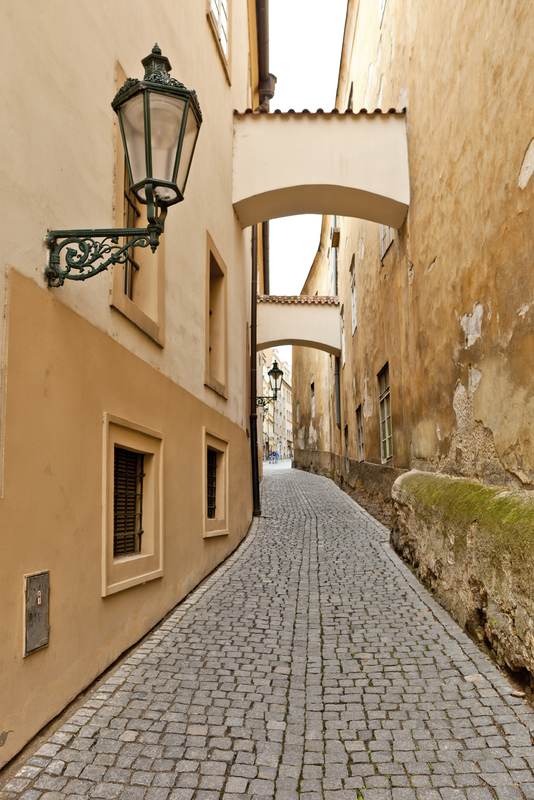 The Little Quarter was officially founded in 1257, which makes it one of the Prague’s oldest city quarters intertwined with a labyrinth of medieval streets. 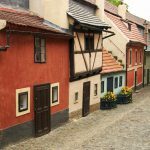 Its vicinity to Prague Castle predestined this area to become the home of merchants and craftsmen who served the royal court. 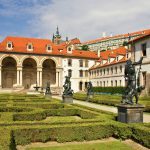 Later on, rich aristocracy moved in and turned this area into a gallery of Prague’s most beautiful Baroque and Renaissance palaces. 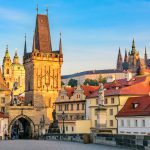 During this tour we will visit the largest castle complex in the world – Prague Castle with the Saint Vitus’ Cathedral, the most dominant sight of the city. 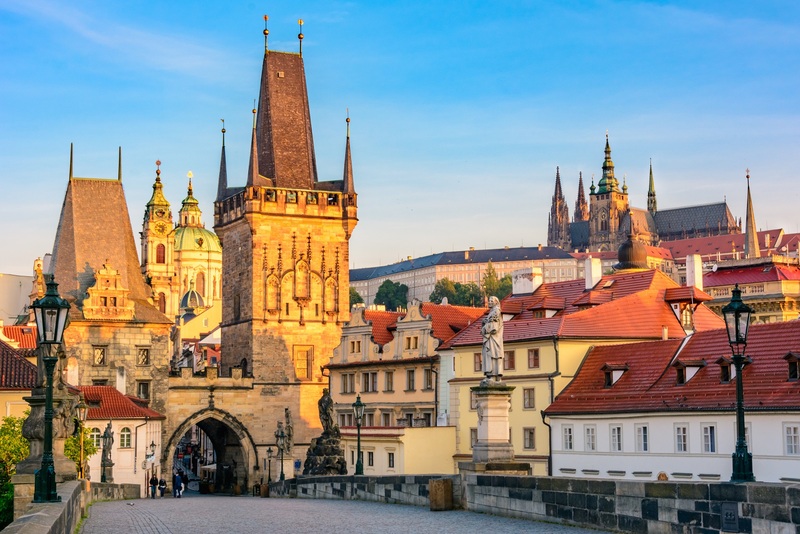 One can reach the castle area through cobblestone streets rising from river level nearly 400 vertical meters or by tram, both providing astonishing views of the city of one hundred spires. Prague Castle, it is believed, was founded by Prince Bořivoj, one of the members of the Přemyslid dynasty that ruled the Kingdom of Bohemia for centuries. Bořivoj founded the castle circa 880; the site was highly advantageous, being near the Vltava River and on a hill, allowing the inhabitants to see the enemy approaching from some distance. Being, from the beginning, a fortress, Prague Castle had a moat protecting it as well as a thick wall. The small scattering of buildings gradually grew. 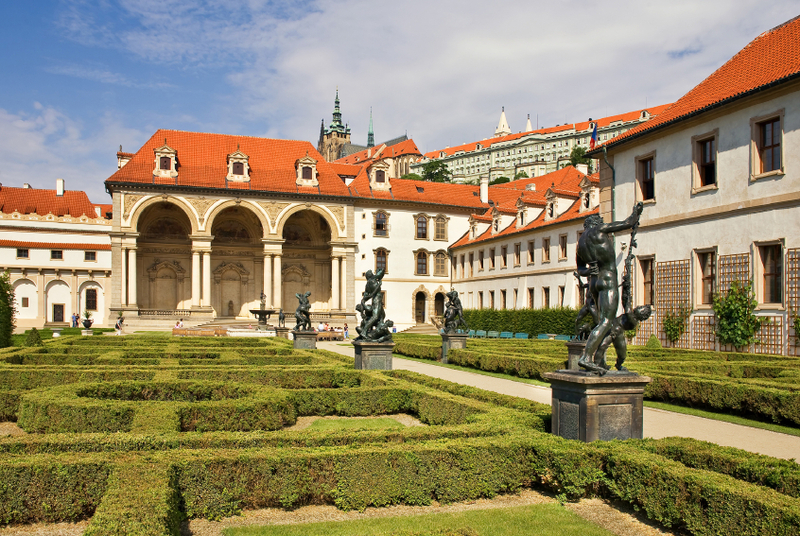 Once the administrative seat of the kingdom and the residence of the Archbishop of Prague, Prague Castle is the site of the first convent ever built in Bohemia; this Benedictine convent is located next to St. George’s Church. 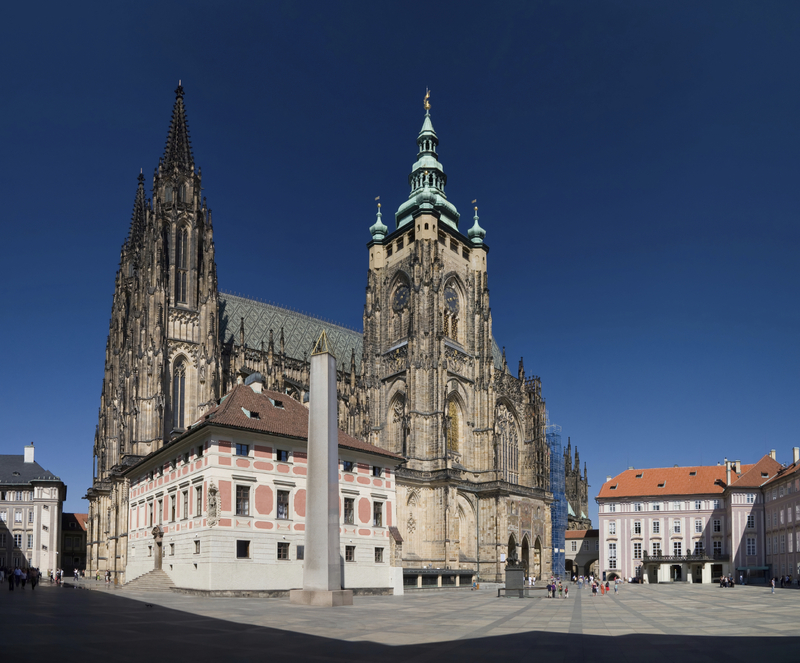 Perhaps the most impressive building in the complex is St. Vitus’ Cathedral, which took a staggering 1,000 years to build. 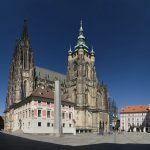 The Cathedral holds the remains of royalty and Saints Vitus and Adalbert, along with Wenceslas I, patron saint of Bohemia. It also serves as a showcase for the impressive silver tomb of Saint John of Nepomuk. 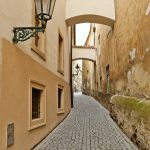 In Prague, we highly recommend choosing our custom-tailored walking tours (rather than driving tours), for the most interesting places in the historical center are accessible only for pedestrians. One can always use public transportation or take a taxi which will be much cheaper than hiring a car and a driver. 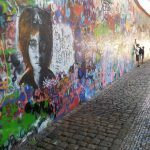 Nevertheless, if you need a driving tour check out our 4-hour driving tour of Prague. 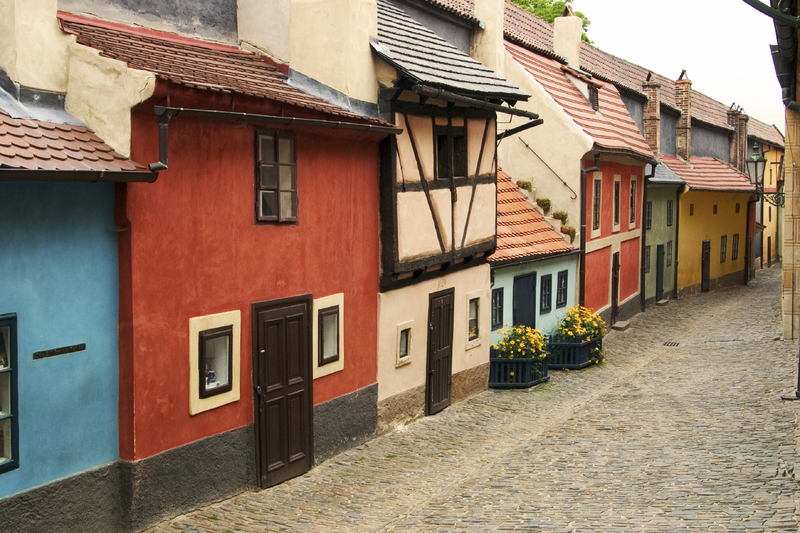 In the evening, we also recommend your our popular Prague beer and food tour. Additional Info During the tour your guide will give you invaluable advice on safe money exchange, cultural programs, dining venues, and answer all your questions.